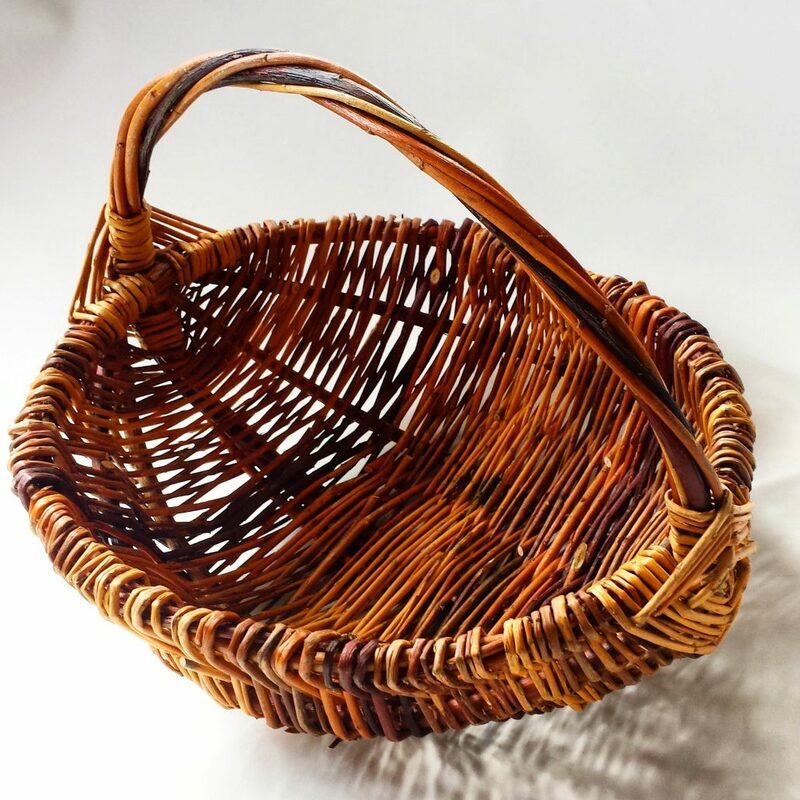 Weave a fabulous basket from locally sourced willow, perfect for collecting homegrown produce, foraging for berries, or a stylish eco-friendly option for popping to the shops. Instructor Sarah Jayne Edwards is a designer maker with a particular interest in working with willow and recycled materials. She has been teaching craft and willow workshops since 2011 and loves showing people how to turn a bunch of sticks or a pile of rubbish into a work of art. Sarah is able inspire and motivate people to reach their full creative potential. This workshop runs from 10am until 4pm with a break for lunch. Tea and coffee will be provided but please bring a packed lunch.